Camping used to not be known as an outdoor activity. Before the turn of the Twentieth Century, camping was just known as living. People regularly slept under the stars, built fires to cook and keep warm by, and explored the many wonders of nature. In today’s world, we have so much technology available to us that it would be possible to spend almost every waking moment inside our homes or some other place where we miss out on all that the planet has to offer. Luckily, one thing has not changed in all these years of advancements in technology and in-home entertainment: spending time outside at the campground. When families get together for a camping vacation, there is something fun for everyone to do. There is plenty of time to relax; maybe swim in the pool if you go to a campground that has one. There are typically hiking trails or natural water activities like boating or tubing for all kinds of adventures. The most important thing about family camping, however, is the way it brings everyone together. Whether you are staying in tents, RVs, or cabins, staying together at the campground can really bring you together. 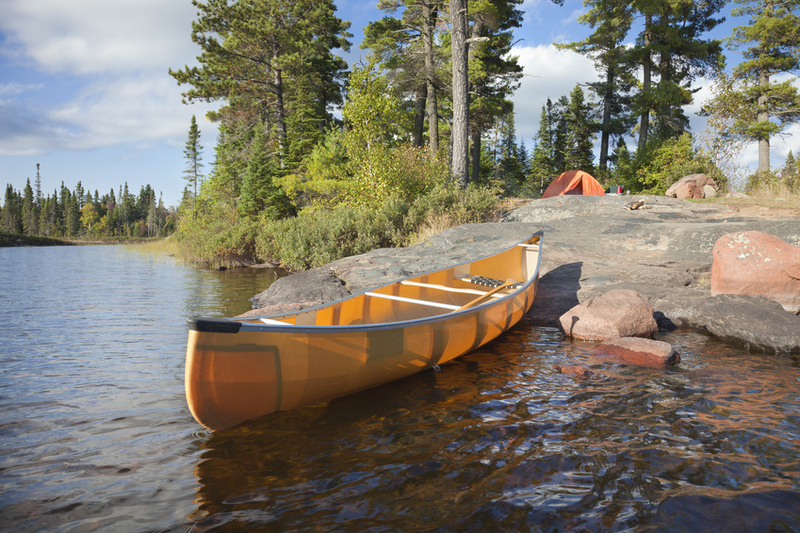 When it comes to camping, 43% of campers plan their trips at least a month in advance. At Lake George, for instance, if you are planning at least a month in advance for camping, the rental of cabins, or any other type of pre-vacation business, you can find out what types of kid-friendly activities will be available to you while you are staying there. Camping is not just a happy family vacation. According to the Institue of Education at Plymouth University, 98% of all parents reported that camping made their kids connect with and appreciate nature more than they had previously. In addition, 95% of the parents surveyed said camping made their kids happy, and 93% said that their kids were gaining skills that would be useful to them later in their lives. There are very few people who live their lives under the open sky the way they did back in the 19th Century, but camping is still an amazing way to reconnect with nature and decompress from the world every once in a while. If you haven’t been camping in a while, why not give it a try?